If you have old magazines or newspapers but don’t know how to dispose them, consider recycling to create paper beads for jewelry making. It will be a good way to dispose such waste material. This is not a new concept as you might feel because it has been in use for a long time only that it has not been exposed well. 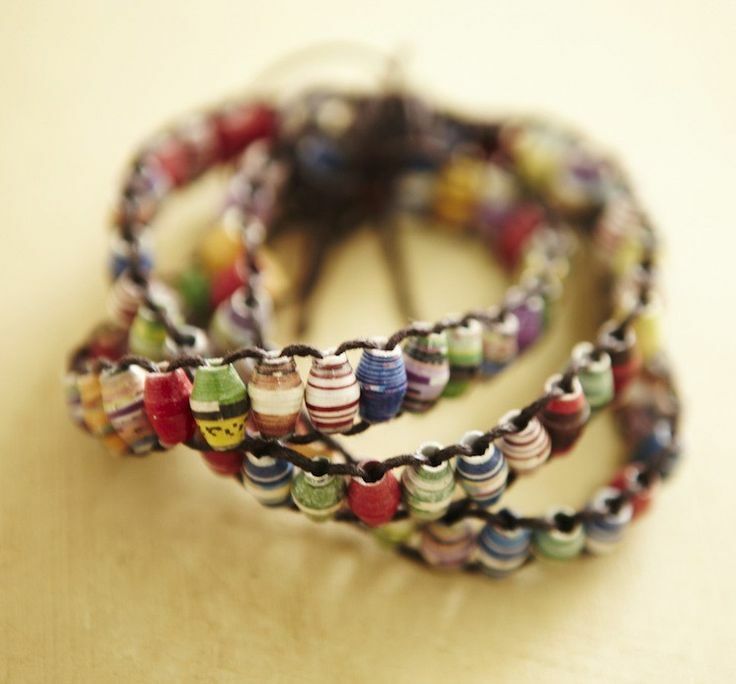 One reason why paper beads are ideal for jewelry making is because they are cheap to buy and even make. Additionally, they are attractive thus good for use with multiple jewelry projects. In this, you will start by cutting the paper in a triangle shape and it’s the length of the triangle that will determine fatness of the beads. Have that in mind. All the pointy ends of the triangle should be applied glue and then roll your bead. You can use a toothpick or dowel to roll your triangle round and the way you hold the triangle when rolling will determine the final shape of your beads. Once through, have the triangle’s tip glued to the paper that has been rolled. You can apply varnish to make your beads for jewelry making more attractive after which you will remove from the toothpick once dry. As usual, you must begin by cutting the paper accordingly. 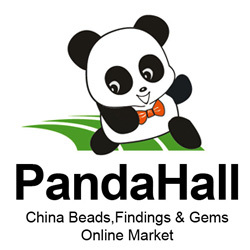 After that, proceed to craft the designs that you want your beads to have. Use a pen, pencil or marker for clear designs and focus more on the areas that will be visible. You can try out as many designs and colors as possible until you have come up with the best mix. Then, add glue as you did in the first step. Roll the bead in the same way beginning with the wide end. Applying varnish will help enhance its attractiveness so consider that. Allow it to dry before removing from the dowel. If you want to make more of such beads for jewelry making, repeat the same process. 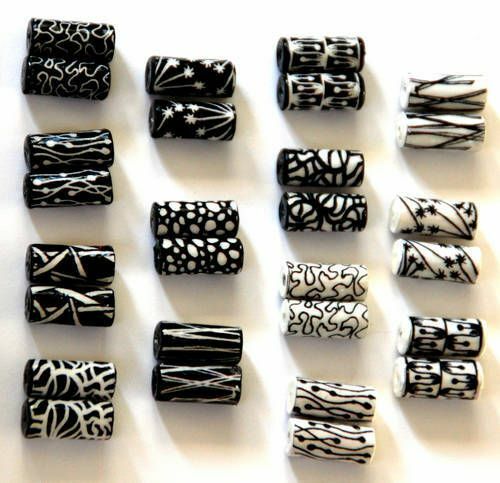 Now that you have already created the best paper beads for jewelry making, it will be time to personalize them with your preferred decorations. There are many options and you will have to choose the one that meets your demands. Paint is one of such choices and it should be the one that offers a quality texture. The paint should also be able to dry out very quickly. Loose glitter is equally an option for decorating your beads. It is used on the paper surface to add some glitter and sparkle. If you have strings, they will be good for wrapping the beads in offering a decorative touch. You can use strings of different colors and combine them well no to end up with an incompatible design. Nail polish is also good for decorating paper beads for jewelry making thus should be given some consideration. expressing my ideas and experience through the word to my readers.